Our Small Karabiner with a spring gate for fast and secure attachment. 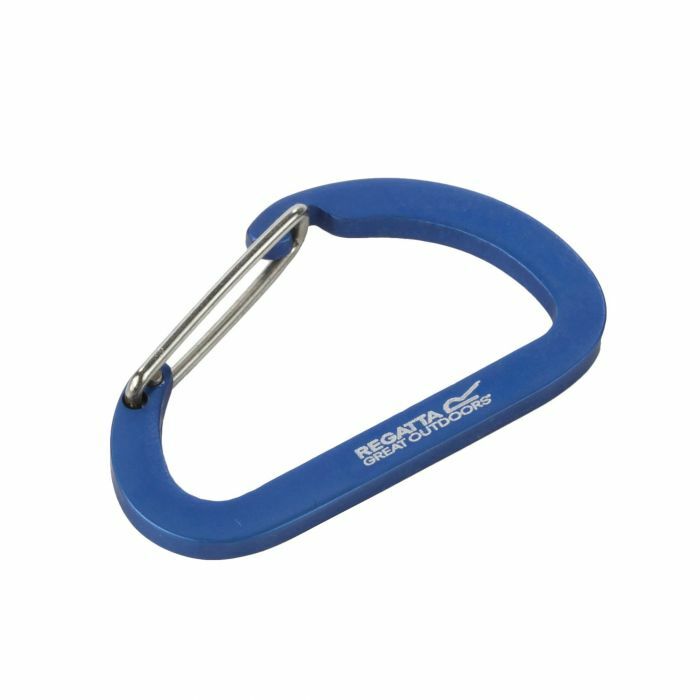 Use it to clip gear to your bag or around your campsite. Product: Good - Get point, I don't mind giving you feedback, just checking boxes should be enough!